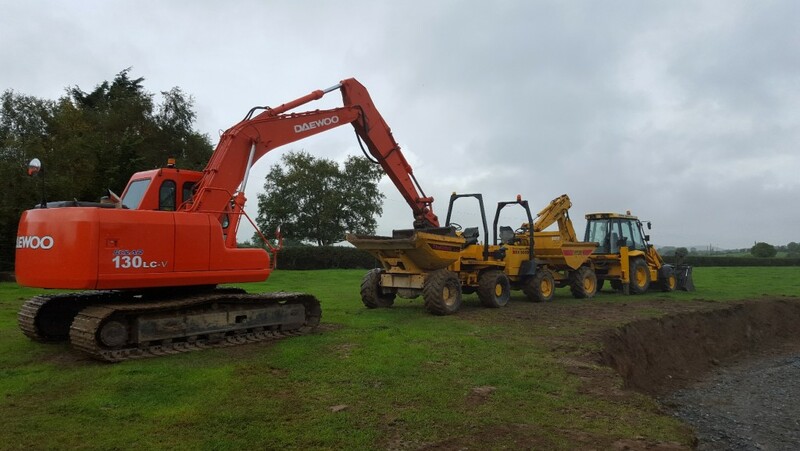 Who We Are | JC Brenco Ltd. Who We Are – JC Brenco Ltd.
JC Brenco Ltd., is a Carlow based, family run, construction company. Operated by the Brennan family, construction has been part of the family for over 25 years. In more recent years this wealth of experience has joined forces with youth, with the introduction of civil engineers to the team. With all of this experience in the construction industry, coupled with youth and professional expertise, JC Brenco Ltd. makes for the perfect port of call to take care of any of your construction needs. Residential construction had been our main focus for many years, having built numerous one of dwellings and several housing developments. In more recent times, while residential construction is still a large portion of our business, we have also altered our focus and began to undertake large scale commercial and industrial projects. So whatever your needs, be it a new boundary wall to enhance your existing home or the construction of a large scale commercial project, we are here to cater for your needs and to make your ideas a reality.